Where Are The Best Pancakes In Vancouver, BC? 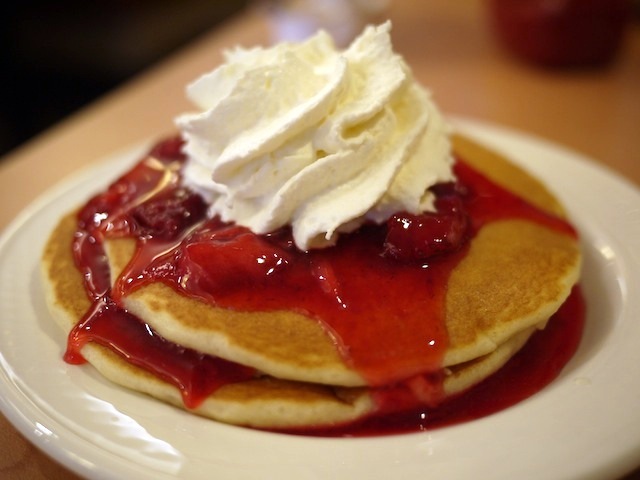 Where are the best pancakes in Vancouver, British Columbia, Canada? You might be surprised – they’re at IHOP! Yes, it’s a major chain restaurant, but IHOP has mastered the art of creating perfect flapjacks. Check out our review of the recently-opened location right in the heart of Vancouver, BC.